1 of 3 of lots being sold ( Map 160 - Parcel 40,61 & 64). Please see other parcels. Each lot has separate Tax ID and is listed separately. (Prefer to sell as a package. Total acreage is approx 28 acres. Total List Price is $112,500). This is raw land only. Please research options for utilities and exact location using GPS coordinates from County sources. Driving Directions: Take MD-210S/Indian Head Hwy to right on to Livingston Rd; Turn right onto Accokeek Rd W, turn right onto Old Marshall Hall Rd., turn left onto Marshall Hall Rd. 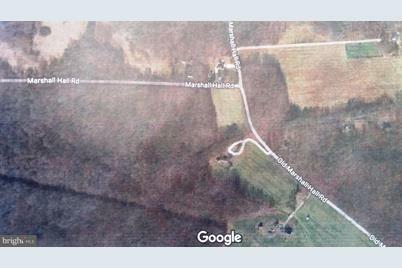 Listed by Golston Real Estate Inc., Maurice Wood Jr.
Marshall Hall Road, Accokeek, MD 20607 (MLS# 1001814883) is a Lots/Land property with a lot size of 20.71 acres. 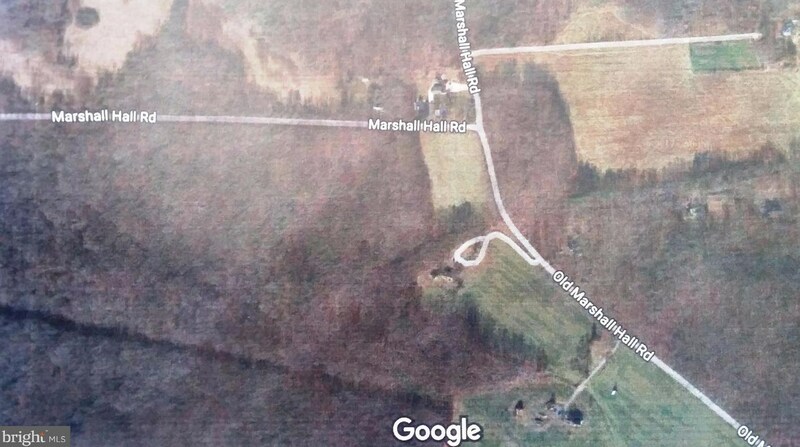 Marshall Hall Road is currently listed for $67,500 and was received on October 17, 2017. 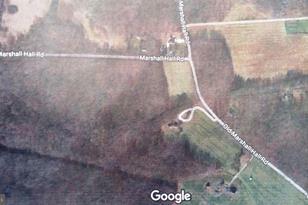 Want to learn more about Marshall Hall Road? Do you have questions about finding other Lots/Land real estate for sale in Accokeek? You can browse all Accokeek real estate or contact a Coldwell Banker agent to request more information.